Texas EMS agencies visited Washington this week as part of the American Ambulance Association’s Stars of Life annual event. 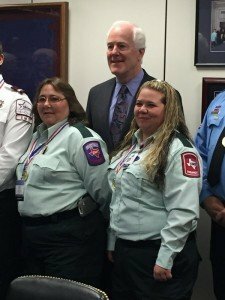 Members of the Texas Congressional Delegation recognized several EMS professionals. Ramona Hanks and Erin Lally are pictured with U.S. Senator John Cornyn (R-Texas). 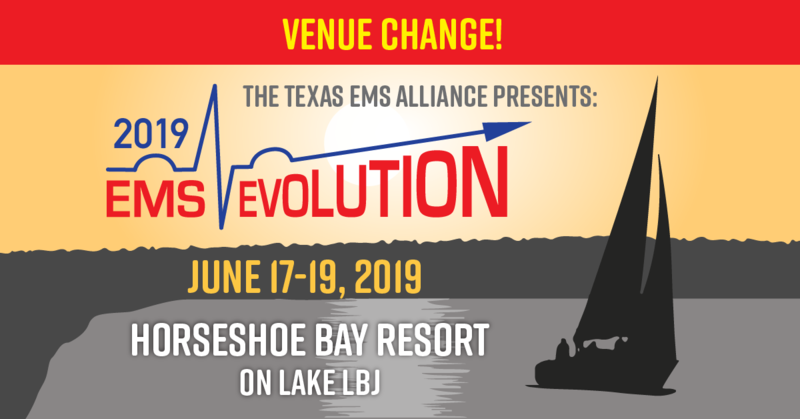 Next week, representatives from Texas EMS agencies will participate in the NAEMT’s EMS Transformation Summit. Matt Zavadsky of MedStart Mobile Healthcare, Asbel Montes of Acadian Companies, and Edward Racht, MD of American Medical Responses will represent Texas companies at the event. Click here for more details about the NAEMT event.